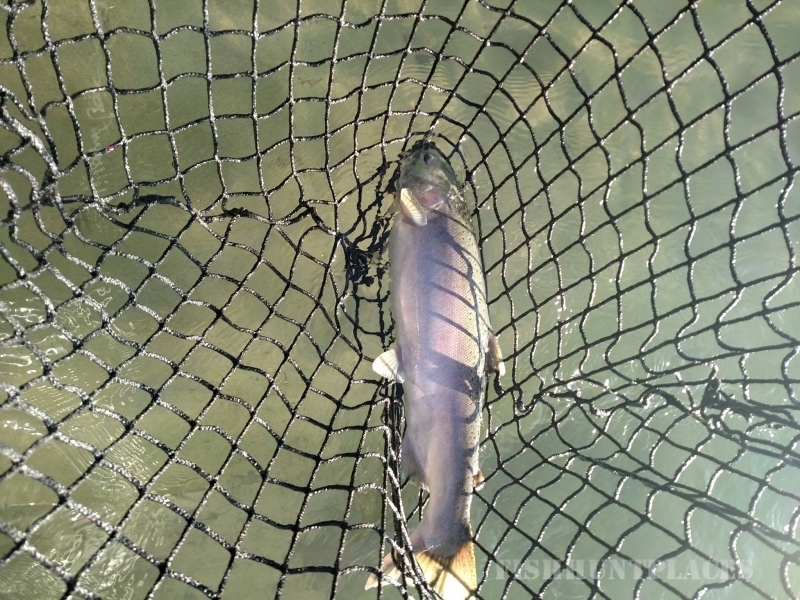 Based out of Rockport, Washington, in the foothills of the beautiful and majestic North Cascades, John's Guide Service is here to offer you the ultimate fishing, hunting or scenic river float experience. 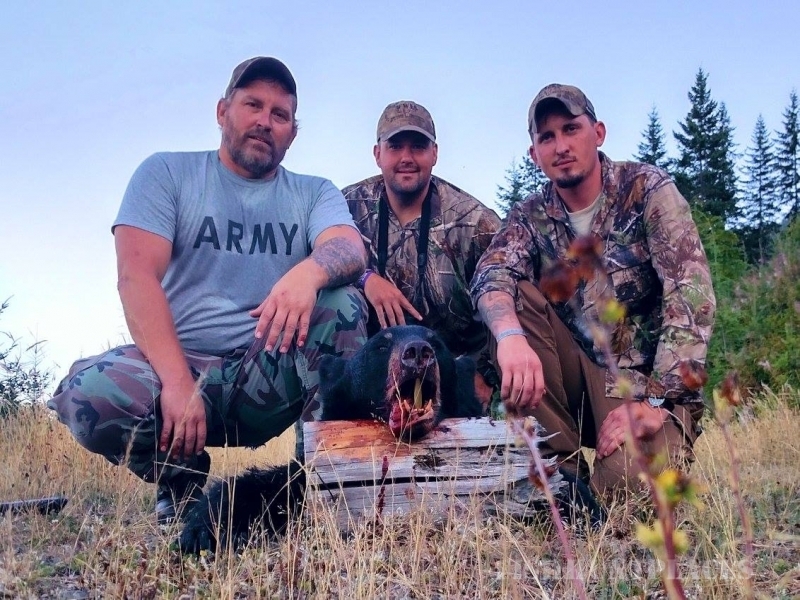 As a full-time, second generation guide with almost twenty years of full time guiding experience, owner John Koenig is no stranger to the Pacific Northwest hunting and fishing scene. 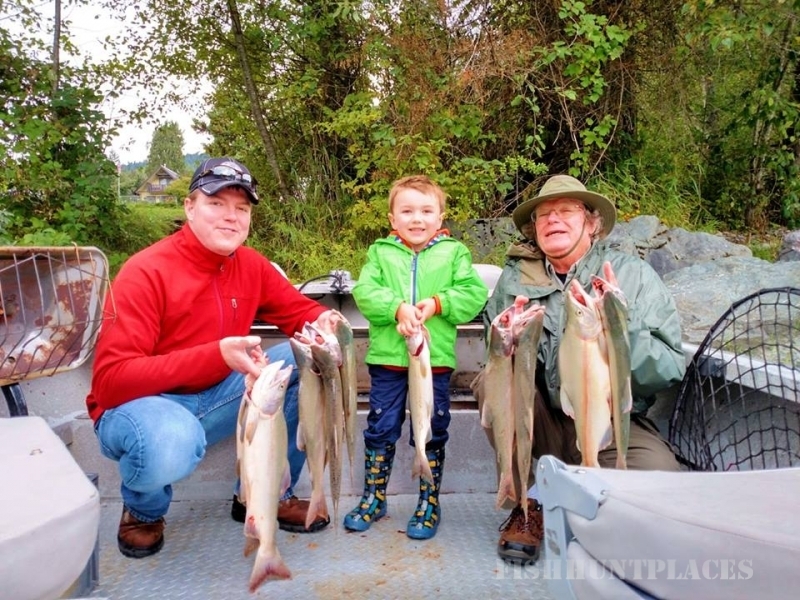 John has access to some of the best fishing and hunting Washington State has to offer right out his back door and sharing that lifelong love of the great outdoors with others at all ages and experience levels is what he's all about. 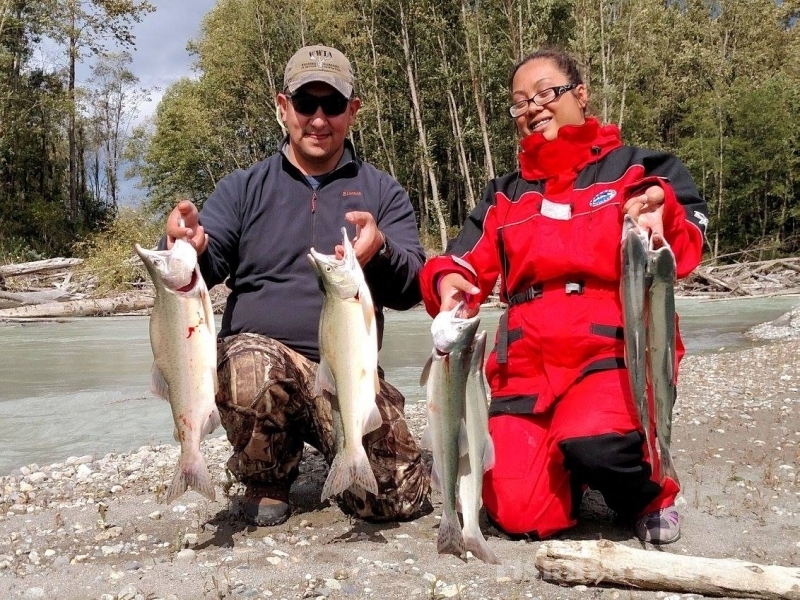 Living within walking distance of the Sauk River and the world famous Skagit River, John has access to some of the best fishing Washington State has to offer. 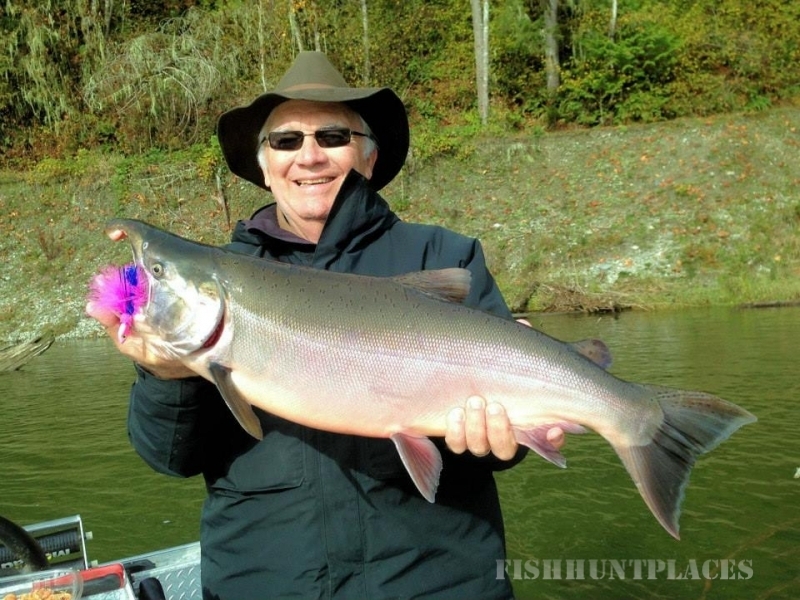 He guides anglers not only on his home waters of the Sauk and Skagit River, but also the most productive rivers in the Pacific Northwest, including the Olympic Peninsula, for all five Salmon species, Steelhead, Sturgeon, Dolly Varden, and Trout. John's guided fishing trips last approximately six to eight hours offering both gear and fly fishermen (and women) the best opportunities available throughout the year. Traveling in style and comfort from one of John's boats, all gear, bait, tackle, instruction and sense of humor is provided for your trip. While John has an impressive selection of gear for your use from the absolute best names in the industry during you're guided fishing trip he considers his most significant asset to be his exemplary customer service.